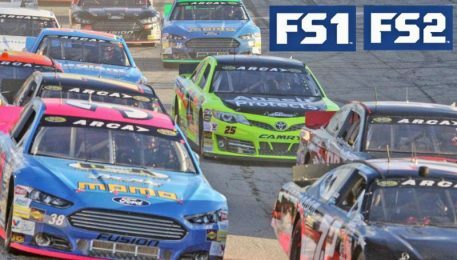 FOX Sports and NBC Sports will jointly be honored with the 2017 NASCAR Marketing Achievement Award at the NASCAR NMPA Myers Brothers Awards today. 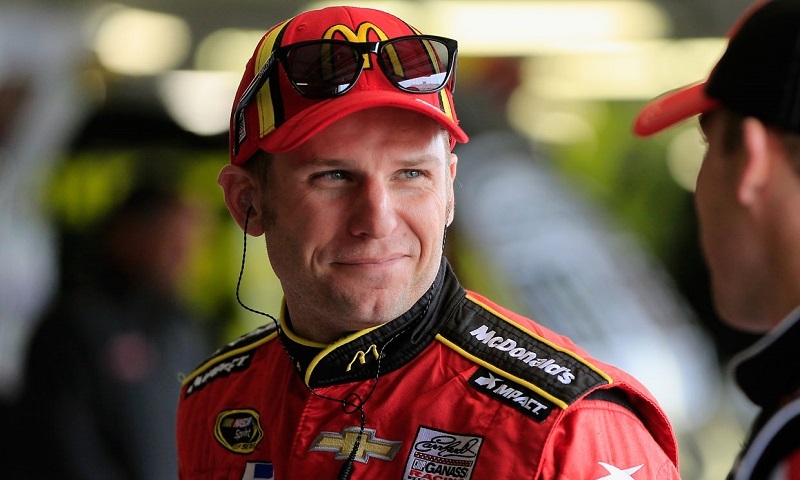 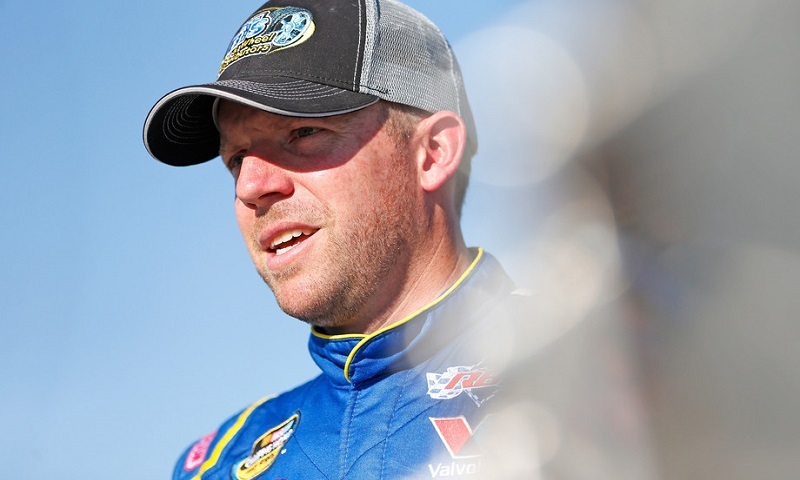 FOX Sports announced Wednesday that veteran driver Regan Smith will joins the network’s NASCAR coverage for both the Monster Energy NASCAR Cup Series and the NASCAR XFINITY Series next season. 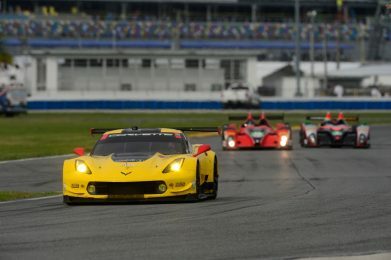 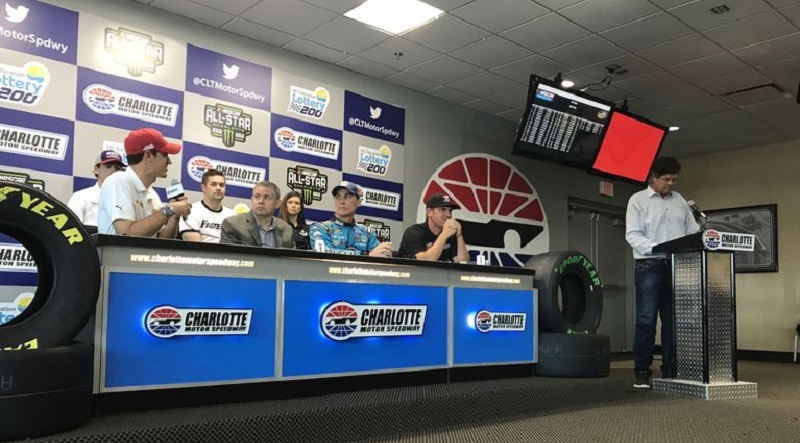 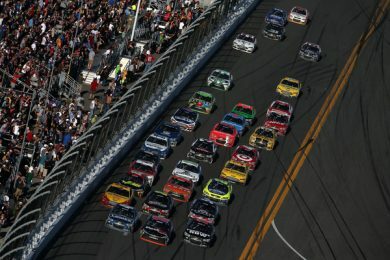 In what is believed to be an unprecedented move in national sports broadcasting, FOX Sports announced Friday at Charlotte Motor Speedway that the live broadcast of the inaugural NASCAR XFINITY Series race at Pocono Raceway will be called entirely by active Monster Energy NASCAR Cup Series drivers. 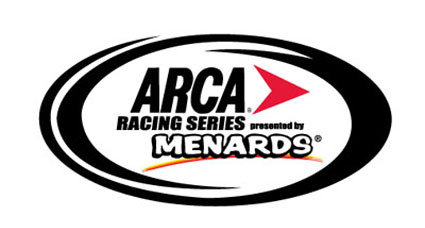 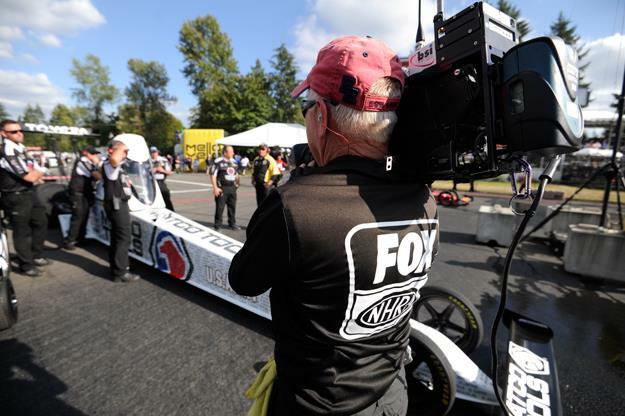 Officials from NHRA and FOX Sports have unveiled the 2017 NHRA Mello Yello Drag Racing Series television schedule for the season’s Sunday eliminations shows. 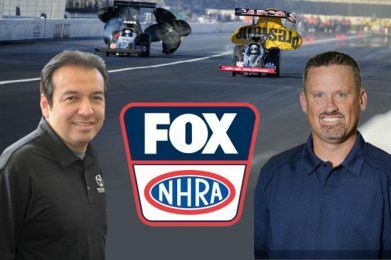 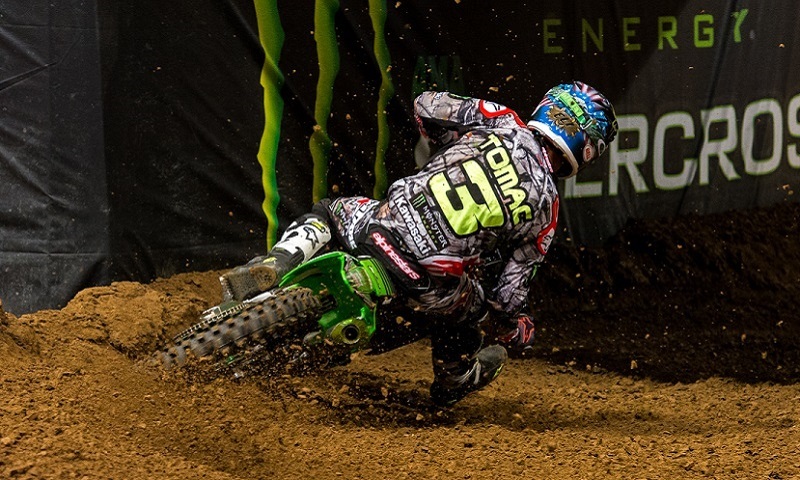 The 2017 season is highlighted by 16 live Sunday finals shows, including four on the FOX broadcast network. 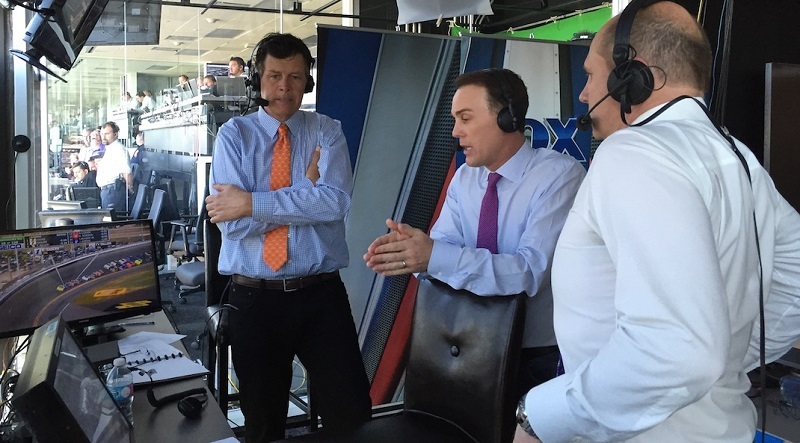 2014 Monster Energy NASCAR Cup Series champion Kevin Harvick will return to the FOX NASCAR television booth as a race analyst for eight NASCAR events in 2017, beginning with the NASCAR XFINITY Series opener from Daytona Int’l Speedway, set for Feb. 25 on FS1.